It’s about time Xbox One players were introduced to Shu, Kluke, Jiro and the others. 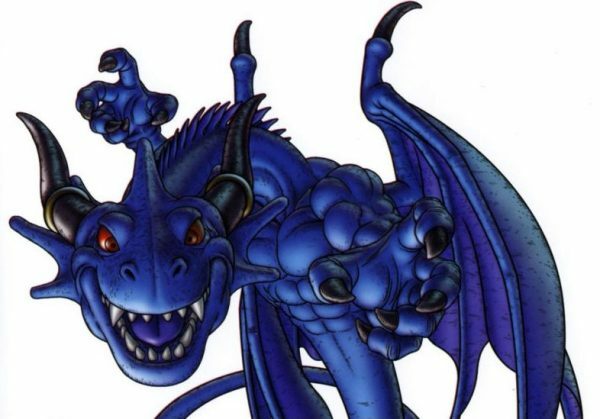 Blue Dragon will be made available as a backwards compatible title for Xbox One, at some point. This is according to Xbox boss Phil Spencer, who confirmed the news to a fan on Twitter, via Only Singleplayer. @Jfranklin4160 I'm not allowed to say but yes. While he didn’t provide a a release date, it’s nice to know Xbox One users will be able to get their hands on the rather great (in my opinion) Mistwalker game sometime in the future. Especially if they didn’t own a last-gen Xbox console. A single-player, open world RPG, Blue Dragon’s combat featured traditional turn-based mechanics with a twist. Based on the character’s speed, the member of the party chosen could attack the enemy before it had a chance to take its turn. The game also featured a charge mechanic which allowed the player to charge a spell before casting it, and the more powerful you wanted the attack to be, the longer it took to charge. It was a fun game when it released in 2007, and is one of the few games I opted to keep instead of trading in when my last 360 stopped reading discs.